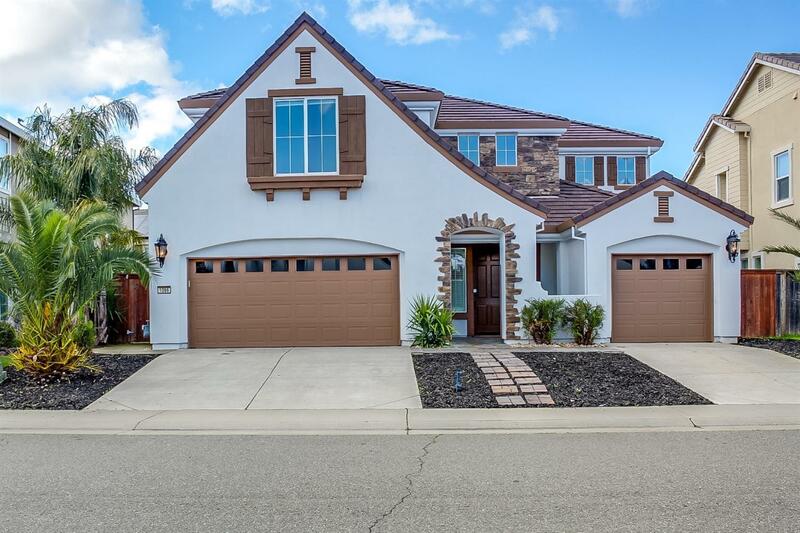 Built in 2006, this absolutely stunning Lincoln two-story home offers 4 bedrooms and 4 full bathrooms. Features include an incredible in-ground pool, fireplace, three-car garage and crown moulding throughout! Upgrades include hardwood and laminate flooring as well as stainless steel appliances and granite countertops in the kitchen! Homeowners can also enjoy the community clubhouse, pool and gym courtesy of the HOA!